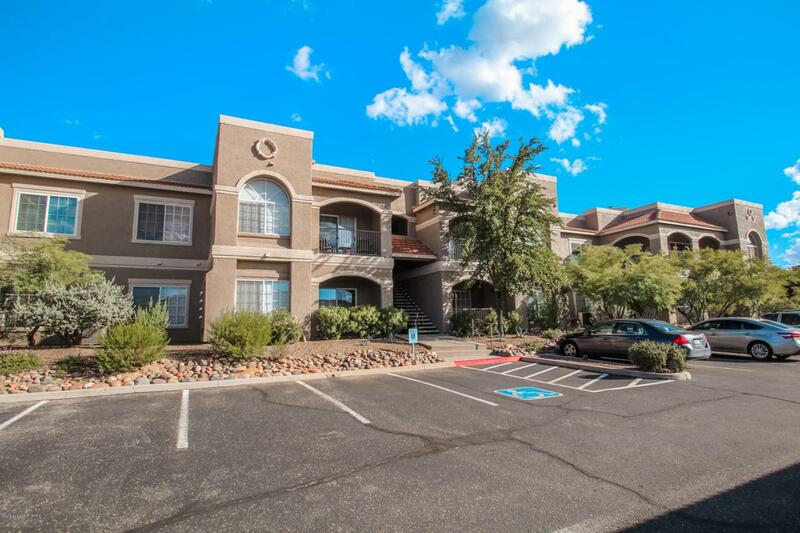 Hillside & mountain view w/natural desert right off your bedroom window & deck/patio! 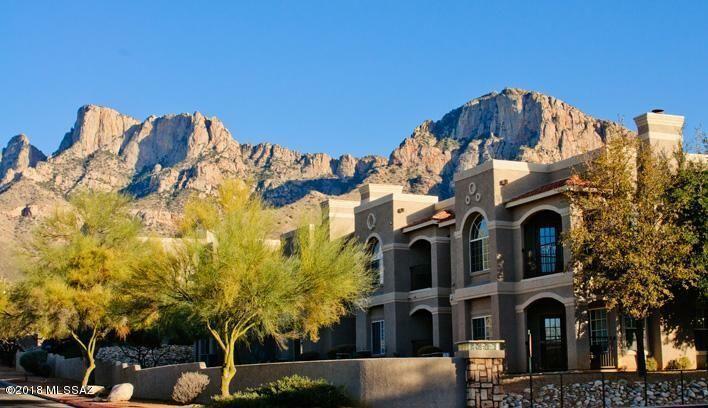 Very beautiful, clean, well kept condo in highly desirable & popular The Boulders Canyon @ La Reserve. Upgraded kitchen, like-new cabinets & SS appliances. Beautiful double vanity bathroom, fireplace, walk-in master closet, private patio w/mountain view & no neighbor. New water heater 2017, new Nest A/C thermostat 2017, carpet deep cleaned Oct 2018. 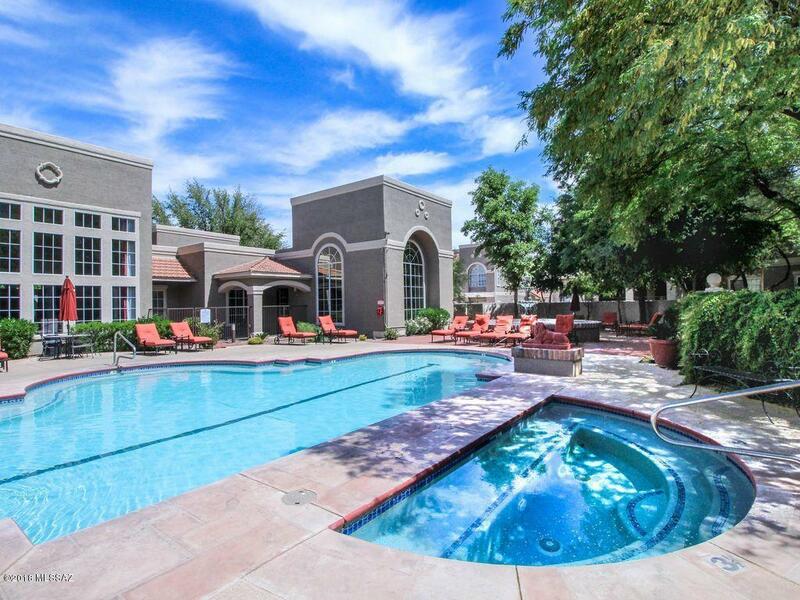 Community features heated pool & spa w/sparkling fountain, fitness center, business center, club house, BBQ area & much more. 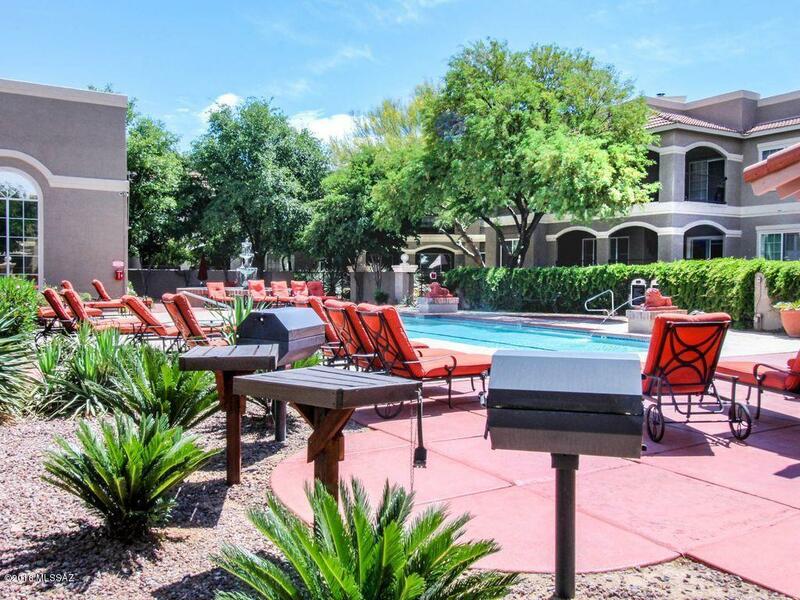 Close to Oro Valley Marketplace shopping, restaurants, entertainment, golf facilities, walking trails, Catalina State Park, Coronado National Forest, Oro Valley Hospital & other medical facilities. HOA covers trash & roof. Must see!